Micro Brick Battle™ is a fast-paced table top strategy game using 1:120 scale models built with LEGO® bricks. It is a turn-based game for two players (or teams) which continues until one side has completely destroyed the forces of the other (or otherwise completed an objective as set out in a given scenario). 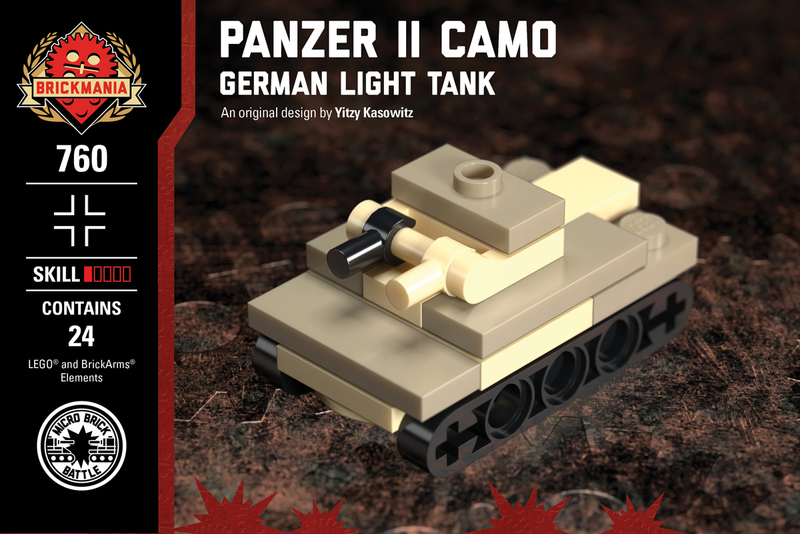 These micro-tanks are mini-kits that can be built and used for the Micro Brick Battle game! You can get the rulebook here.